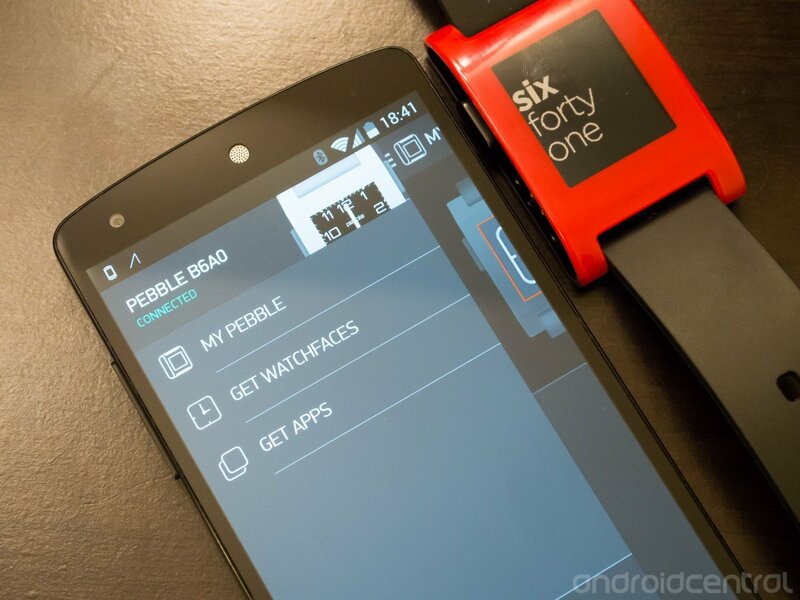 We already know that a general release of the new Pebble app for Android that includes the new appstore is on its way, but it's available to try out now provided you have a developer account. Pebble has just posted the new Android app — version 2.0-BETA8 — on its developer site to give devs a head start on making sure their apps interact properly with the appstore, but there are still a good number of bugs left to squash. This is definitely still a beta release, with issues pairing your Pebble, installing apps and configuring them once they're installed. The promise is that this updated app will be ready for release to the general public "very, very soon," but it's hard to do tell from the state of the current developers-only build when that may be.